need to bear in mind when putting together your Heroes of Newerth betting strategy. them were in fact inspired by a Warcraft III custom map. still going stronger than ever. huge number of people around the world. 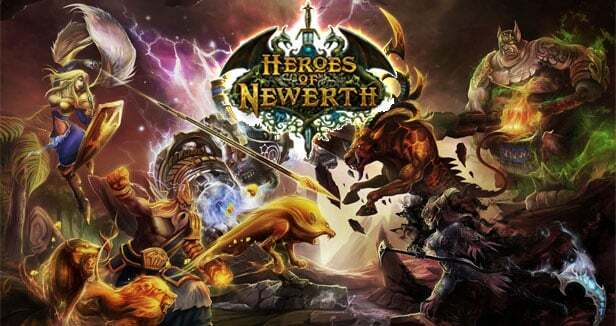 tournament to keep your eye on when looking to get involved in Heroes of Newerth betting. teams from each of the events then advanced to meet each other in the playoffs. before a Show Match and then the big one – the Grand Final. 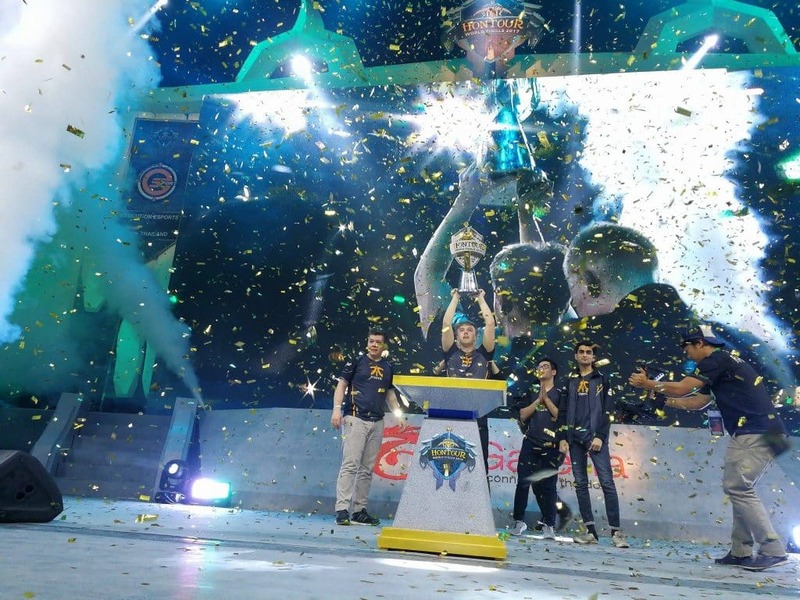 steps towards Heroes of Newerth betting success? give yourself the best opportunity of spotting a top team from the outset. certainly a name you will come to be familiar with. Tour World Finals along with the Malaysian side aGhm. highest earning teams for the game. their full capability despite problems away from the spotlight.